Local Link in Partington offers a service which has not been running smooth of late. We have received reports that drivers are not turning up at the right places, or drivers not turning up at all, leaving disabled people stranded. 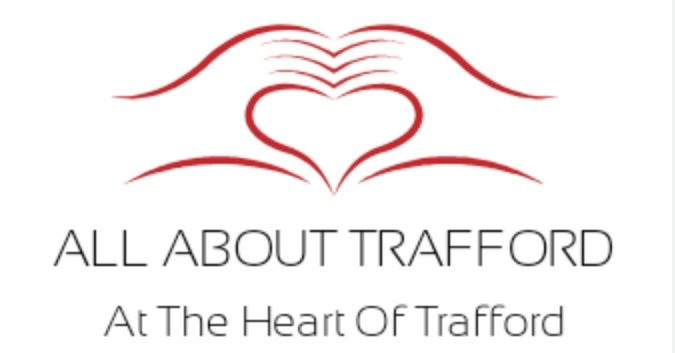 News4Trafford contacted TFGM who owns the service a while back about the issues people are facing with the service, they did respond and told us that they had people training at the call centre and were making mistakes. The email went on to say that because of the problems experienced they would be making sure that the call centre staff will make sure a wrong will be put right and no further issues will happen, we even spoke to drivers who were also very upset, that they had to take the backlash and also concerned about leaving people often disabled or older vulnerable people waiting in the freezing cold, with no transport coming to get them. Partington councillors Katina Carter and James Wright are unavailable for comment. News4trafford will make sure Local Link works to the standards expected with or without councillors or the MP, we are here for you and would welcome any emails, telling us what the issues you have with Local Link.